Your Family Walk-In Clinic is a primary care medical center and we are committed to providing quality health care and preventative care for each of our patient members in Lutz, FL and the surrounding communities of Tampa. Our Family Advanced Registered Nurse Practitioner is trained as a primary care provider of family medicine for all ages including pediatrics. We assist in health maintenance, health counseling, disease prevention, patient education, and diagnosis and treatment of acute and chronic illnesses. Our primary care clinic is designed with you in mind. Patients can trust that our providers are experienced healthcare practitioners with the experience to treat most medical condition you have, whether it’s routine exam or a major illness or injury. 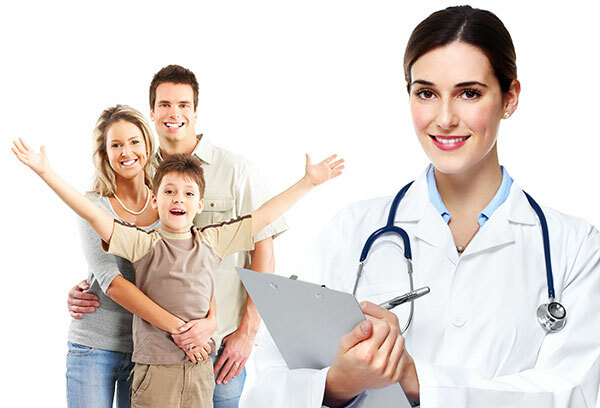 We are fully dedicated to providing children, men and women with comprehensive, high quality primary care services for Lutz and Tampa Florida area. If you have any questions or concerns or are interested in additional information, call us today at (813) 792-8555.